To improve the Mind, Body, & Soul of our clients. Our massages are designed to soothe the mind and soul, and heal the body. Currently providing massage therapy services in office and remotely. I am an experienced, licensed massage therapist. My massage styles range from stress reduction and relaxation massage to sports massage. I have practiced with local area businesses and engaged in private practice. Our massages are designed to soothe the mind, body & soul. At BodyWorks we cater to the individual needs of our client. We encourage you to explore all the healing benefits of a BodyWorks massage. The most common and best-known type of massage in the West. If it's your first time at the spa or you don't get massages often, the Swedish massage is the best place to start. Similar to Swedish massage, but the deeper pressure is beneficial in releasing chronic muscle tension. The focus is on the deepest layers of muscle tissue. Sports massage therapy is geared toward athletes of every kind, from world-class professionals to weekend joggers. The massage techniques are specific to the athlete's sport of choice. A seated chair massage might be more than a luxury that leaves you feeling refreshed and rejuvenated. Chair massage offered at the workplace can improve productivity and reduce stress. Melts away tension, eases muscle stiffness and increases circulation and metabolism. Each hot stone massage therapy session promotes deeper muscle relaxation through the placement of smooth, water-heated stones at key points on the body. Chesha specializes in designing specific massage treatment to meet the needs of each client. 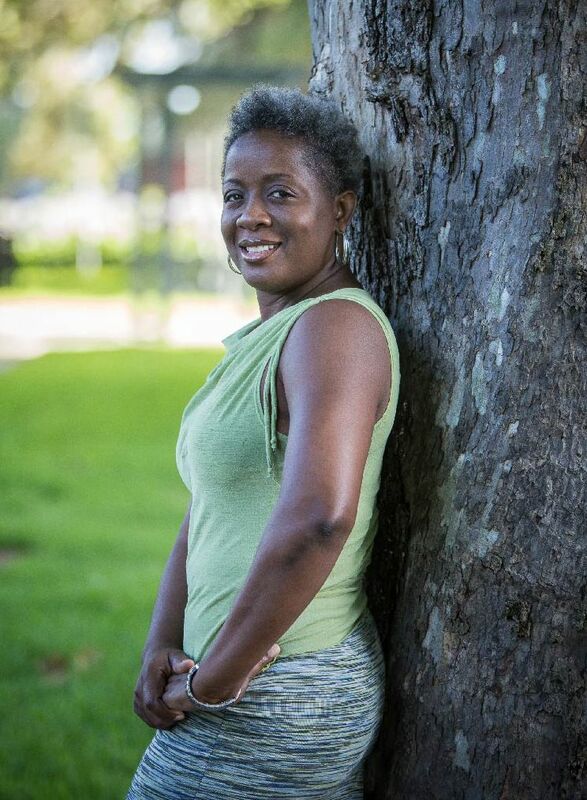 She earned a bachelor’s degree in Social Work from Florida State University. She then developed an interest in alternative medicine and went on to study massage therapy at Core Institute in Tallahassee, Florida. Chesha has experience in Swedish Relaxation Massage, Myofascial Release Therapy, Deep Tissue Massage, Sports Massage and Fibromyalgia Massage, and Hot Stone Therapy. Our bodies communicate with us clearly and specifically, if we are willing to listen. Massage is not just a luxury anymore, but a tool that is used in preventative medicine. At BodyWorks we believe that every person is different, so we customize each massage to the individual’s needs. Email or call us to schedule your appointment today!